Little Pandas Photography doesn’t just cater to human babies! Don’t let your fur or scale babies feel left out, book a pet photography shoot today. In the comfort of your own home, I will come and create beautiful images of your pet. 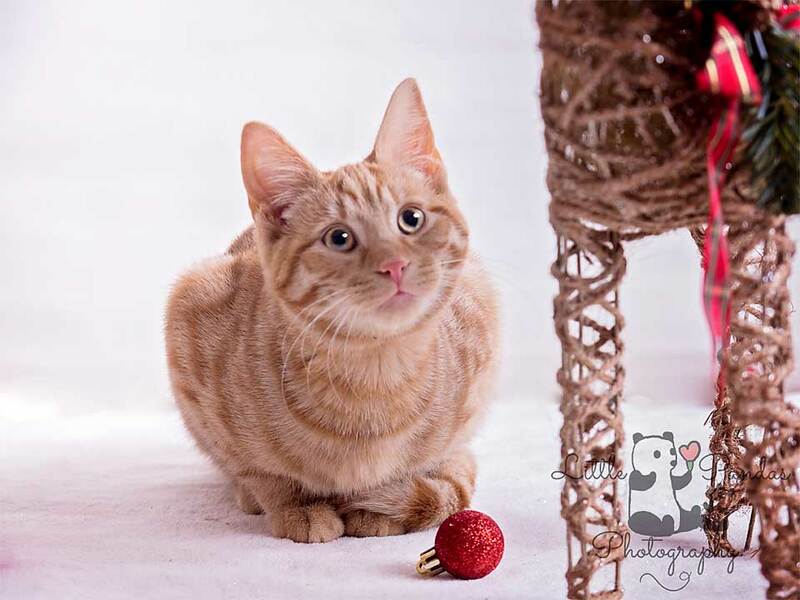 Studio photography is notoriously difficult for pets, particularly small pets like cats. They like their own space, and get nervous when taken to somewhere new. Many photographers don’t allow pets in their studio, or are nervous of reptiles, and so it can be hard to find someone to photograph these precious family members. As a reptile and cat owner (and dog lover) I am ideally placed to capture your pet for you, and produce stunning keepsakes for you to treasure forever. Travel up to 15 miles outside Hythe, Kent is included in the price (travel charges apply for further afield at 50p per mile). Please see contact me for details.